Mrs. Seham ("Su-Su") Faltas, beloved wife, mother, grandmother and sister, departed our world on Friday, March 22, 2019 in New Jersey, with her family by her side. She was 73 years old. Seham was born to the late Habib Salama and Souma Salama on September 15, 1945 in Girga, Egypt. Seham married Ezzat Faltas in 1971 and immigrated to the United States in 1973, where they lived together in Jersey City for 46 years. 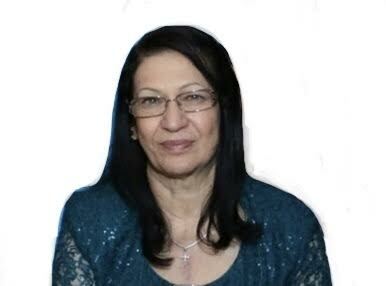 Seham is survived by her husband, Ezzat Faltas, her 3 children, Sam Faltas, Nancy Faltas and Jennifer Williams, her sister, Heckmat Habib Salama, her brother, Zacharia Habib Salama, her grandchildren, Giacomo and Annabella, and many beloved extended family in Egypt, Australia, and all over the world. Seham was a dedicated wife, a loving mother and grandmother, and a great friend to all she came across. Her immense love and candor was evident in all of her interactions. Her family and friends were her greatest source of pride and her joy came through in the sound of her laughter, especially in her time with her grandchildren who she always reminded how much she loved them. Relatives and friends are invited to attend the visitation at the funeral home on Wednesday, March 27th from 2:00 PM to 4:00 PM & 7:00 PM to 9:00 PM. 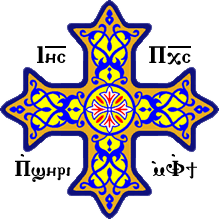 The Funeral Liturgy will be held at St. Mark Coptic Orthodox Church, Jersey City on Thursday, March 28th at 12:00 PM with entombment to follow at Rosemount Memorial Park, Elizabeth. In lieu of flowers, please send donations to Susan G. Koman for the Cure.